27 Word Perfect English Questions Cards - Download Our Free Ebook! Download our free ebook which includes 27 printable English question cards that are perfect for practising answering questions, both verbally and in written form! Whether you are studying English to benefit your career, to socialise with friends or even for the IELTS speaking exam, Word Perfect English Question Cards can really help you develop confidence when faced with a variety of questions. 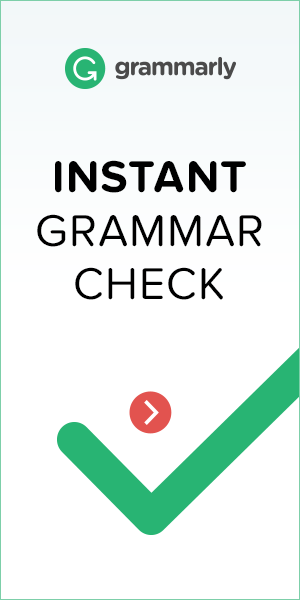 Get your free Word Perfect English Question Cards from the button below and share with your friends so they can practice too! Alternatively, become a free member and receive free English learning material with our newsletter, as well as meeting other members to practice speaking English with! If answering questions under pressure is one of your weaknesses, then our English question cards could be the answer to your problem! Not only can you see how to structure a question that is grammatically correct but you can practice a variety of answers to it as well! You will find some questions more challenging than others but it is also a great opportunity to use the vocabulary you may have learnt from our other ebooks, including the Word Perfect English Word of the Day Challenge. ⟵6 Amazing Lists for Feelings & Emotion Idioms!